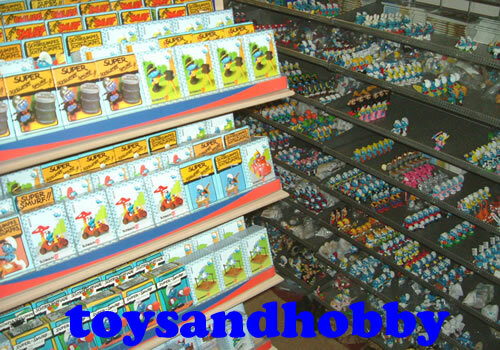 All about the Smurf shop and online Schleich and Papo retailer toys and hobby. 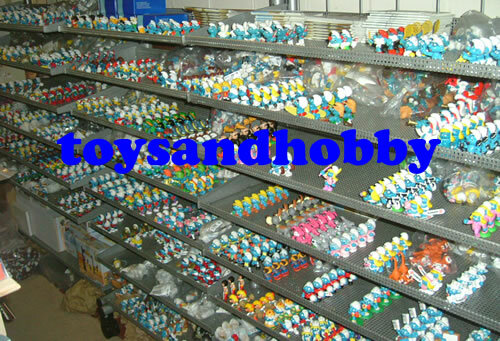 Toys 'N' Hobby is an independent specialist retailer. Our main interest is in rare hard to find PVC figures sourced from around the UK, Europe and Worldwide. 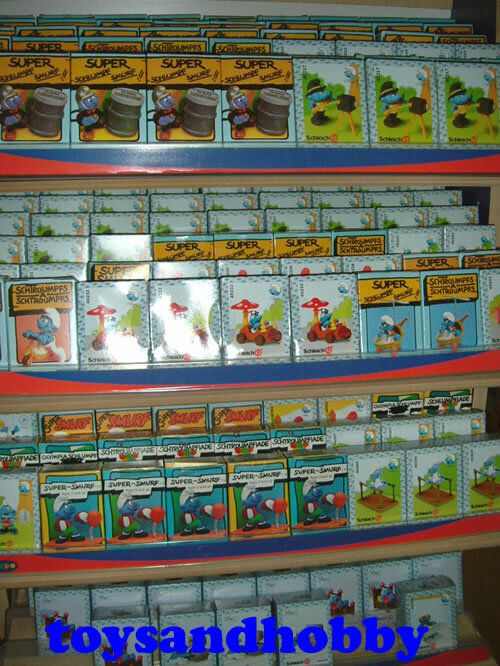 These include the Smurfs, Snork figures and Astro Sniks. Much of our stock is vintage and seldom available to other retailers, but we also support these vintage lines with many current production items. This gives us the ability to be a 'one stop shop' for many collectors and we pride ourselves on the ethos that if we don't have the item that you are looking for, we will do our very best to locate it for you. Customer service and satisfaction is always our aim and very important to us. Along with our extensive range of collectable PVC figures we also offer a wide variety of animal models including horses, zoo animal's forest and woodland animals and other wild life figures and accessories. We also stock dinosaurs, sea creatures, scale models and an excellent range of wooden puzzles. Other exciting lines include the fantastic Schleich World of Knights and World of Elves and American Frontier ranges. 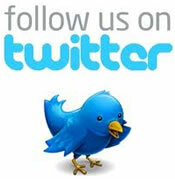 Because we are only interested in supplying top quality items we only supply products from the very best manufacturers. We feel that by concentrating on the very best quality and unique availability, coupled with fast, friendly and efficient service, we will always be able to deliver a happy shopping experience. Our aim is always for our customer to return again and again. 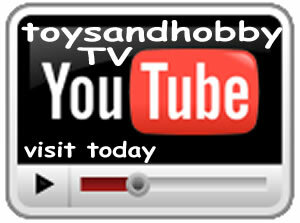 Toys 'N' Hobby Suggestion Box. 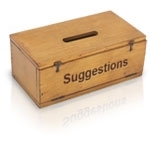 Do you have a suggestion for this website, input is always welcome. If you would like to email us about a product range that would be of interest, items that you are looking for or any other issue, please do so via this link (CLICK HERE TO EMAIL US).